THE CELTIC SOCIAL CLUB is to support THE JOE STRUMMER FOUNDATION by donating 50% of the royalties of the track titled “Remember Joe Strummer” from their forthcoming album From Babylon to Avalon. 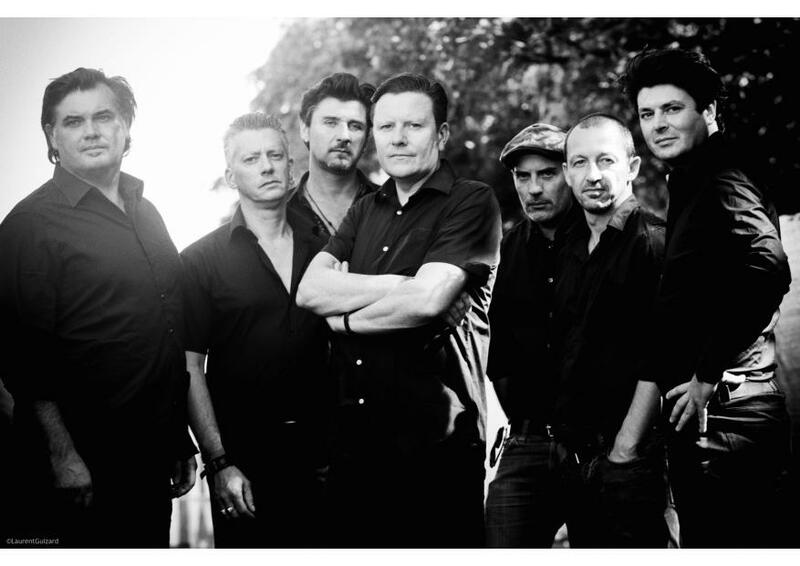 The Irish fronted French band that Rolling Stone magazine is describing as, ”Reminiscent of a supergroup containing members of The Dubliners, The Pogues and The Clash.” The Celtic Social Club is quickly gaining popularity in the U.K. with their new album. Of course we think it’s a great idea & a very generous gesture.. we would like to thank all of the band and everyone involved for this kind offer of support. The album is due for release on 26th April 2019 – for more information list The Celtic Social Club website and subscribe to our mailing below for updates.